Are you aware of all of the options available to you when it comes to paying for, or financing a Spanish property purchase? Your dream lifestyle in the Spanish sun could be more attainable than you ever imagined. Buying a home in Spain has never been simpler or safer, with tighter laws, better protection for consumers and specialist lawyers. It can make financial sense too, in a rising market with good rental returns. But if you don’t have the cash, and maybe already have a mortgage on your UK property, how can you afford it? 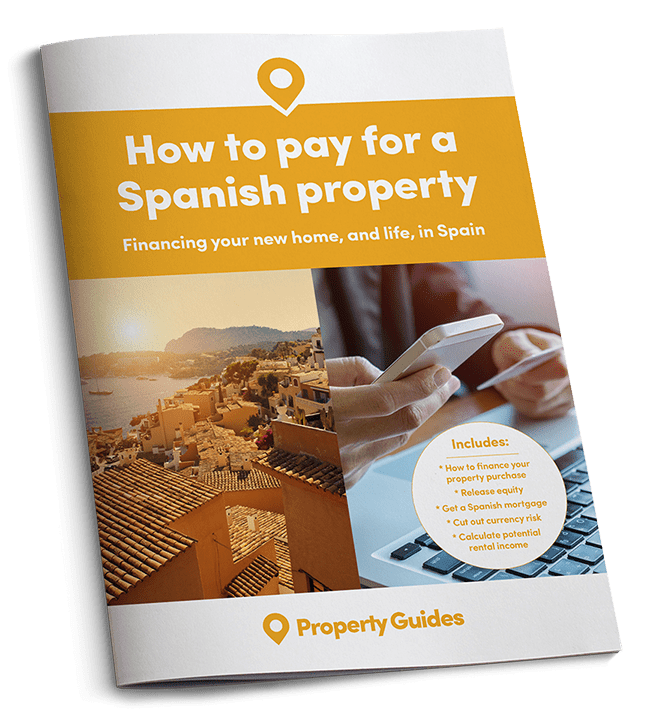 In this guide we look at your options for raising money, or making a Spanish property more affordable. In clear and simple steps, we will introduce you to the professionals who can help you unlock your own wealth to enjoy the lifestyle you deserve.